(CBS News) Pharmaceutical giant GlaxoSmithKline will plead guilty and pay $3 billion in the largest settlement of health care fraud in U.S. history, the Justice Department announced Monday. The settlement will resolve criminal and civil liability from the company's unlawful promotion of certain prescription drugs. The company is to plead guilty to a three-count criminal information, including two counts of introducing misbranded antidepressant drugs Paxil and Wellbutrin to interstate commerce and one count of failing to report safety data about the diabetes drug Avandia to the FDA. The criminal complaints will total $1 billion. GSK will also pay $2 billion to resolve civil liabilities relating to Paxil, Wellbutrin and Avandia, as well as other drugs and also resolves allegations of pricing fraud. The Justice Department said GlaxoSmithKline unlawfully promoted Paxil for treating depression in patients under 18 without FDA approval for pediatric use. The U.S. also alleged the company published and distributed a misleading medical journal article misrepresenting the drug's efficacy in treating depression in adolescents, also sponsoring dinners, spa programs and other activities to promote that use. The Justice Department also contends that in 2003, GSK paid millions to doctors to promote Wellbutrin, approved at the time for depression, for off-label uses by funding meetings, sometimes at lavish resorts. 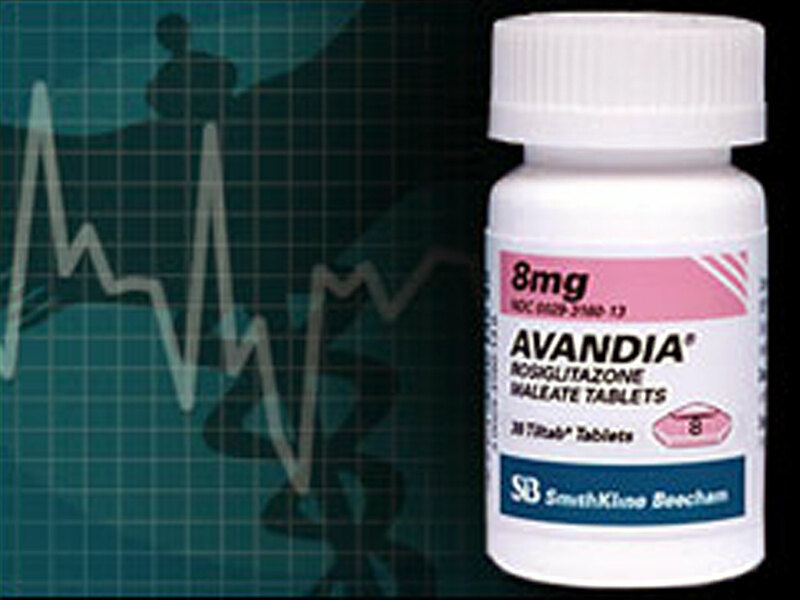 For Avandia, the U.S. alleged GSK failed to report certain safety data between 2001 and 2007 that have since led to "black box" warning labels of about the drug's potential to increase risk for heart failure and heart attack. "Today's multi-billion dollar settlement is unprecedented in both size and scope. It underscores the Administration's firm commitment to protecting the American people and holding accountable those who commit health care fraud," James M. Cole, deputy attorney general, said in a statement. "At every level, we are determined to stop practices that jeopardize patients' health, harm taxpayers, and violate the public trust - and this historic action is a clear warning to any company that chooses to break the law." The settlement marks the end of an extensive investigation involving the FDA, FBI and Department of Health and Human Services. "Today brings to resolution difficult, long-standing matters for GSK," CEO Sir Andrew Wittey said in a company statement. "Whilst these originate in a different era for the company, they cannot and will not be ignored. On behalf of GSK, I want to express our regret and reiterate that we have learnt from the mistakes that were made."